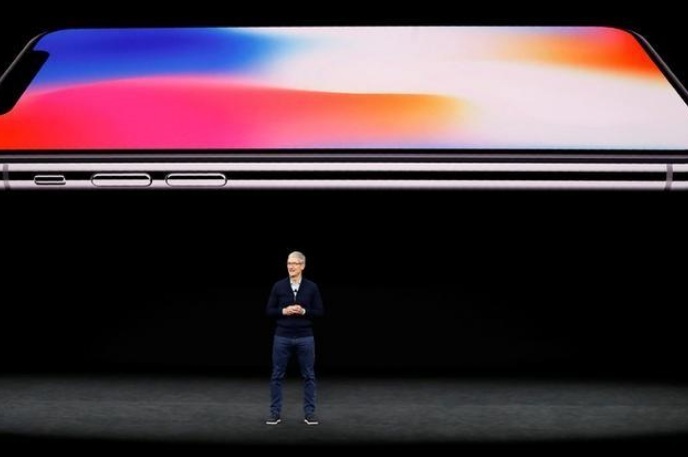 “The excitement surrounding the iPhone X appears to be magnitudes higher than actual purchase intent – 48 percent of respondents agreed/strongly agreed that they were ‘excited for the iPhone X,'” Bernstein said, citing a survey of 1,112 iPhone owners in the United States, UK and China. Days before Apple Inc’s much-awaited iPhone X opens for preorders, a survey by brokerage Bernstein showed that demand for the device will be substantial, but not exceptional, with about a quarter of the respondents planning to buy the phone. Heightened anticipation around the 10th anniversary iPhone, which opens for preorders on Oct. 27 and begins shipping from Nov. 3, has already dented demand for the just-launched iPhone 8 and 8 Plus.